The phenomenon that began with A Demon’s Promise continues in Book 2 of the Soul Savers series. Lost in despair, Alexis teeters on the edge of an abyss, her lifeline of hope fraying into a thin thread. If it snaps, she’ll plunge into complete darkness. With the help of her son and her writing, she’s been able to hold on. Until now. Erratic impulses, disturbing delusions and her own demonic blood threaten her sanity. When she’s forced to choose between hanging onto hope or letting go to serve her Amadis purposes, she faces a decision with inconceivable sacrifices. Alexis runs to the one place she thinks will provide answers, only to find herself at the center of another battle of good versus evil, not only with the Daemoni, not only within herself…but also against the worst opponent imaginable. But even if she wins, what will she lose? 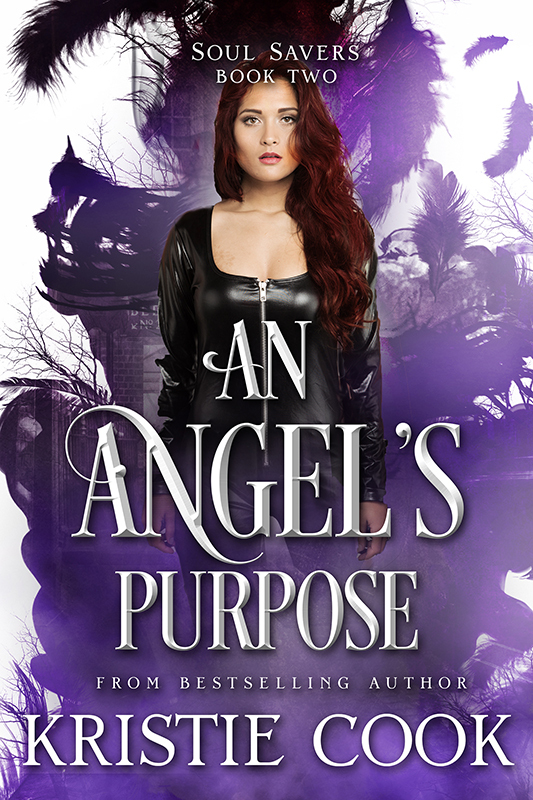 This is the second book in the contemporary fantasy series where you’ll meet vampires, werewolves, witches, warlocks, and a new type of nephilim. The further you get into the series, the more creatures you’ll discover, including shapeshifters, fae, sorcerers, angels, demons, and more. NOTE: This is a paranormal series that crosses from New Adult to Adult. It contains mature content meant for 16 years and older. This series is not a YA. Just read your first book and have now bought them all the way to 7.5 book. Love the series had everything in it! Looking forward to the rest.